Looking for freight services in Sydney? 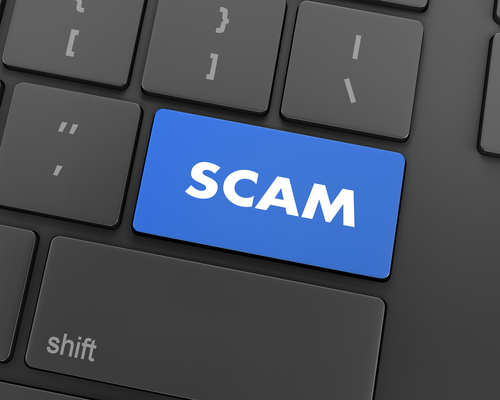 If you follow these tips chances are that you will be able to avoid shipping scams. Obviously, vigilance and instinct play a role – but selecting a professional freight services company to assist your import/export business is certainly a positive step in the right direction – but choose one that boasts a good track record. International shipping is complex – that is why it is so important to use a freight forwarding company to handle all these complicated issues. Freight forwarders assist shippers with all the finer details, freeing them up to take care of what is most important – and that is taking care of running their core business. The number one enemy for shipping companies is rushing into transactions without thought, and without doing the proper homework, it is easier to get scammed this way than taking time and care to investigate shipping deals properly. Unfortunately, there are times shippers rush into a transaction with a shipping company and get scammed. It is a good idea to Google a shipping company, which is perhaps the most obvious point of entry – a quick Google search or similar search engine can tell much about any shipping business. The reviews of consumers tells a tale about a company – if there are positive reviews then obviously that consumer had a positive experience, and the reverse applies when it comes to negative reviews. In most instances good reviews are not the norm, but bad reviews are there for everyone to read. Plenty of negative reviews on Twitter or other social media platforms should be sending out a red flag. Choosing your freight forwarding company on price alone is a mistake and one that could land you in hot water – obviously price plays a role when importing or exporting goods; instead choose a freight services that will offer you more than a good price; look for service, and not just any service – excellent service. Your freight services in Sydney should have a long-standing track record – choosing any freight forwarder that offers a low rate without doing your homework is just setting yourself up for failure. Because international trading is such a complicated business, it makes sense to pair up with professional freight services in Sydney that has the expertise to handle all situations as and when they arise. I do consider all the ideas you have presented in your post. They are really convincing and will definitely work. Noeenheltss, the posts are too quick for beginners. Could you please prolong them a little from next time? Thanks for the post.